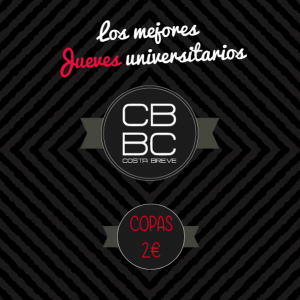 In Costa Breve, Thursday is the day of choice for university students. We have a very special offer for them: we offer DRINKS AT 2€ (*) all night long. (*) This special offer can be changed if Thursday is a holiday eve. Age: 18 years of age and over. 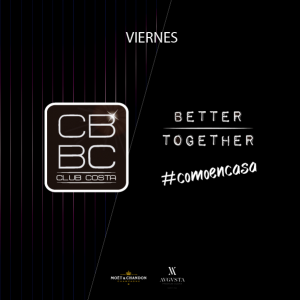 You cannot miss Fridays at Club Costa. The perfect day for people from the up town area of Barcelona. Wonderful people, fun, drinks, in a place that will make you feel at home. Age: 21 years of age and over. 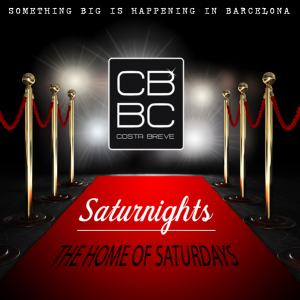 Saturday night in Costa Breve brings together the best looking people from the Aribau area. Mainstream music all night long. Age: 21years of age and over.